David Paul Scofield was a renowned English stage and screen actor. 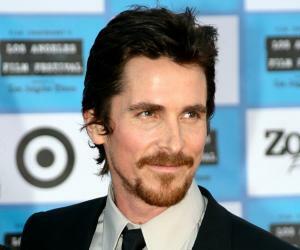 This biography profiles his childhood, life, acting career, achievements and timeline. 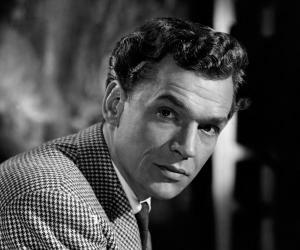 David Paul Scofield was a renowned English stage and screen actor. Popularly known as Paul Scofield he discovered Shakespeare early in his life and grew up to become one of the greatest Shakespearean actors of his time. Although he had worked in all kinds of media, stage acting was his first love. He also found radio equally fascinating. His distinctive voice and clarity of pronunciation made him highly suitable for that. He also had a striking presence, which made him equally popular on stage and screen. He was very instinctive and came to the rehearsals with open mind. 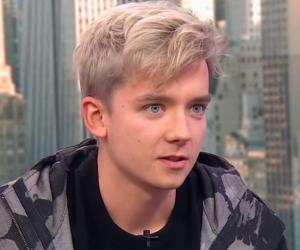 He knew that he would find some aspect of the character on which he would be able to build his performance and that might be hairstyle or a key phase or even voice. Although equally acclaimed as a film star Scofield featured in only around twenty films. That was mainly because he was very choosey about the roles he played and also because he always put his family first and did not like to leave them for long. David Paul Scofield was born on 21 January, 1922 in Birmingham. He grew up at Hurstpierpoint, Sussex, where his family moved soon after his birth. His father, Edward Harry Scofield, was the headmaster at the Hurstpierpoint Church of England School. His mother’s name was Mary Scofield. Paul began his education at his father’s school. At the age of twelve, he was shifted to Varndean School at Brighton. He was not at all a good student but at Varndean he discovered Shakespeare. The school had a tradition of enacting one Shakespearian play each year. When Paul was thirteen, he was selected to play Juliet in ‘Romeo and Juliet’. Although he did not initially enjoy wearing that ‘embarrassing’ blonde wig his natural talent ensured more leading roles for him. Very soon he became captivated by the bard and began to look forward to the annual play. Later he also played Rosalind in ‘As You Like It’. 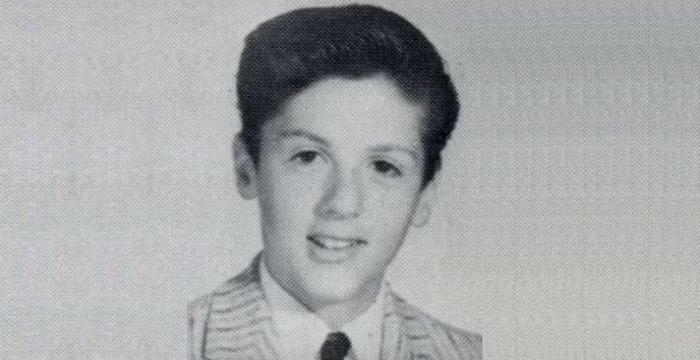 Finally at seventeen, he left school without graduating to pursue a career in acting. In 1939, he enrolled at a small school attached to the Croydon Repertory Theater. As the war broke out he tried to enlist in the army, but was refused because he had crossed toes and could not wear boots. Paul Scofield next enrolled at the Mask School in London. When it was decided that the school would be evacuated to Devon and run as repertory theatre Scofield went with them. There he trained himself earnestly taking up all kinds of roles that would help him gain experience and acquire perfection. He made his stage debut in 1940 with ‘Desire Under the Elms’ at the Westminster Theater. Soon he and his troupe went on a tour, playing at munitions factories, entertaining soldiers. Although he was still in his teens he received good review. In 1942, he joined Birmingham Reparatory, which would later play a major role in his career. During this time, he was especially commended for his performance as Horatio in Shakespeare’s ‘Hamlet’. Next in 1946, he moved to Stratford-upon-Avon, where he joined Royal Shakespeare Theatre. There he began playing leading roles in plays like ‘Henry V’ and ‘Pericles, Prince of Tyre’. In addition, he appeared as Cloten in ‘Cymbeline’, Don Adriano de Armado in ‘Love's Labour's Lost’, and Lucio in ‘Measure for Measure’. In 1947, he also played the leading role in ‘Hamlet’ at the Royal National Theatre in London. It was around this time that he also began working for radio. His deep sonorous voice was just right for such a medium. Over the years he appeared in many BBC radio plays like ‘On the Train to Chemnitz’ (2001) and ‘Anton in Eastbourne’ (2002). In 1949, Scofield moved to commercial theatre taking lead role in ‘Alexander the Great’. Subsequently, he took part in a number of celebrated productions like ‘Express Bongo’ (1958), ‘A Man for All Seasons’ (1960), ‘King Lear’ (1962), ‘Staircase’ (1966), ‘A Hotel in Amsterdam’ (1968), Hampton's Savages (1973), ‘Volopne’ (1977), Amadeus (1979), ‘Othello’ (1980) etc. His last major stage performance was in 1996. He appeared in Mr. Eyre’s production of Ibsen’s ‘John Gabriel Borkman’. Performed at the National Theater it was a critical success. Although films did not hold much fascination for him he appeared in a number of good movies. Making his debut in ‘That Lady’ (1955), he bagged BAFTA Award for Best Newcomer for his performance as King Phillip II of Spain in the film. He second film ‘Carve Her Name With Pride’ (1958) and his third film ‘The Train’ (1964) were also highly popular. 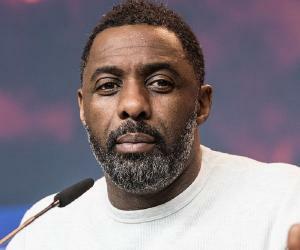 However, he excelled in his fourth film, which was the screen adaption of ‘A Man for All Seasons’ and bagged seven awards and two nominations for his depiction of Sir Thomas More. His next film ‘Bartley’ (1970) did not do really well, but his depiction of a man caught between reason and emotion was highly commended. Next year he appeared in the title role in the film version of ‘King Lear’ (1971) and received critical praise. Subsequently he starred in a number of movies like ‘A Delicate Balance’ (1973), ‘Scorpio’ (1973), ‘Summer Lightning’ (1984), ‘1919’ (1985). He also appeared as Charles IV of France in ‘Henry V’ (1989), as the Ghost of the King in ‘Hamlet’ (1990) and as Doctor Vaclav Orlik in ‘Utz’ (1992). His last major works on the big screen were Quiz Show’ (1994), in which he appeared as the American poet Mark Van Doren and ‘The Crucible’ (1996), where he appeared as Judge Thomas Danforth. Both these films received numerous nominations/awards. ‘Animal Farm’ released in 1999 was his last work. In this film, he provided the voiceover for the strong but ignorance horse Boxer. Concurrently, Scofield appeared in many television programs as well. He made his TV debut in 1965 as the narrator at the State funeral of Winston Churchill. Some of his other memorable works on television were ‘Male of the Species’ (1969), ‘The Curse of King Tut’s Tomb’ (1980), ‘If Winter Comes’ (1980), ‘The Potting Shed’ (1981), ‘Anna Karenina’ (1985), ‘The Attic: The Hiding of Anne Frank’ (1988) , ‘When the Whales Came’ (1989) and ‘Martin Chuzzlewit’(1994) etc. 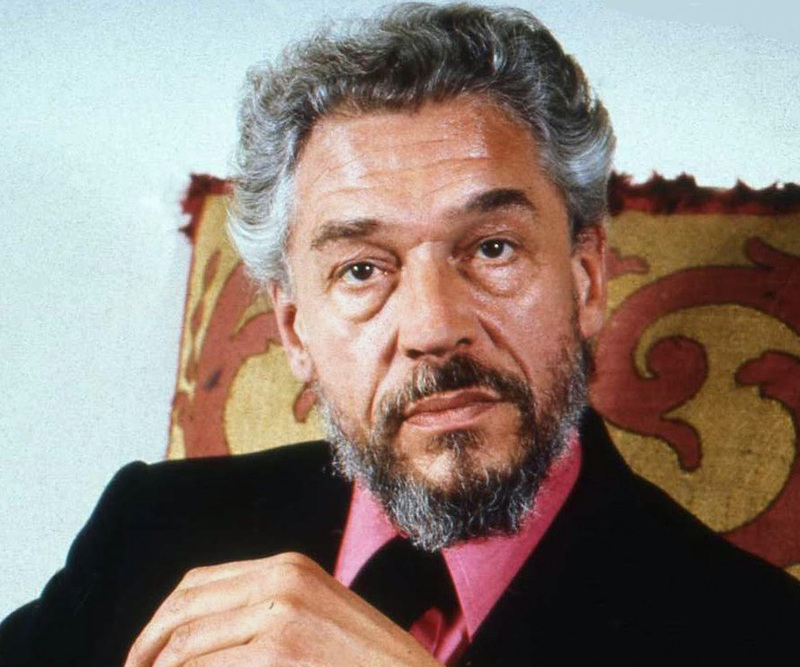 Paul Scofield is best remembered for his work in ‘A Man for All Seasons’. In both the stage and film adaption, Scofield appeared as Sir Thomas More and received great reviews. The stage version was premiered in West End (London) in 1960 and then travelled to Broadway in November, 1961. At the West End, the show ran for 320 performances and received positive reviews. However, it was a bigger hit at Broadway. Here the show ran for 620 performances. Scofield also received Tony Awards for his depiction of Thomas Moor at Broadway. His performance in the film version of ‘A Man for All Seasons’ (1966) had also been highly acclaimed. The film was not only a box office success making $28,350,000 in the US alone it also ranked 43 out of 100 best British films. In addition, he received seven awards for this movie alone. For his performance in ‘A Man for All Seasons’ Scofield received Academy Award for Best Actor; BAFTA Award for Best Actor in a Leading Role; Golden Globe Award for Best Actor – Motion Picture Drama; Kansas City Film Critics Circle Award for Best Actor; Moscow International Film Festival Award for Best Actor; National Board of Review Award for Best Actor and New York Film Critics Circle Award for Best Actor. In 1969, he receive Primetime Emmy Award for Outstanding Lead Actor in a Miniseries or a Movie for his work in TV miniseries ‘Male of the Species’. In 1971, he received Bodil Award for Best Actor for his performance in the film version of ‘King Lear’. 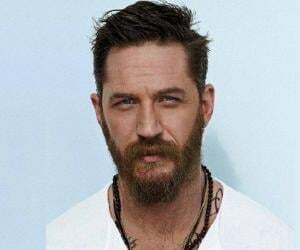 In 1996, he received BAFTA Award for Best Actor in a Supporting Role for his performance in ‘Crucible’. In 2002, Scofield received Sam Wanamaker Award for his pioneering work in Shakespearean theater. In 1942, Paul Scofield met actress Joy Parker while working together in Birmingham Reparatory. Both of them were very young at that time and faced objection from their families but they got married on May 15, 1943 and remained together for rest of their lives. The couple had two children - Martin and Sarah. Martin later became a senior lecturer in 19th century English and American literature at the University of Kent. Scofield was a highly private person and ha put his family above everything else. This was one of the reasons why he never accepted offer from Hollywood. Towards the end of his life he began to withdraw from the public life and spent his time baking bread at home or going for long walks. He died on 19 March 2008 at the age of 86 from leukemia. Scofield was offered knighthood three times, but for some private reasons he always refused it. Later in 1956, he was appointed Commander of the Order of the British Empire (CBE). He also became a Companion of Honour in 2001. Scofield was one of the eight actors who have won both the Tony and the Academy Awards for the same role on stage and film, i.e.‘A Man for All Seasons’. When Garry O'Connor asked him how he wished to be remembered, Scofield replied, "If you have a family that is how to be remembered." Although he left school without graduating Scofield was awarded the honorary degree of D. Litt by the University of Oxford in 2002.